Clean face carefully with Cleasing Milk with Ceramides. 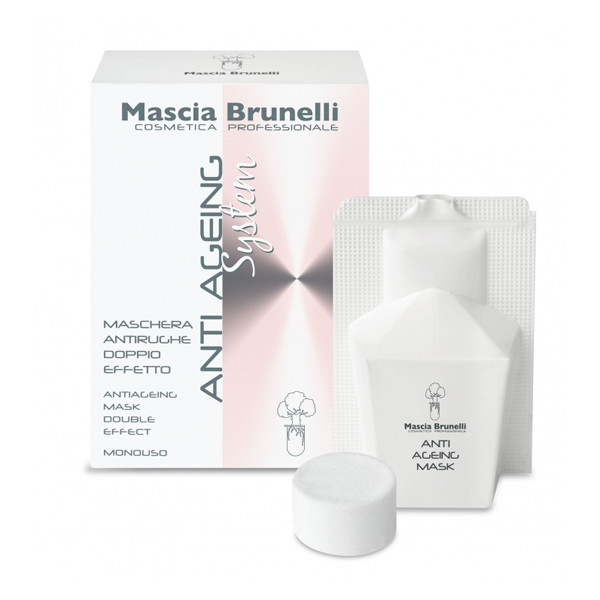 Apply Anti Ageing System Professional Mask over face and décolleté, caring of adhering to all sections with repeated and gentle pressures. Leave on for 15 minutes. 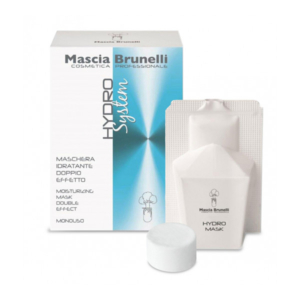 Do not rinse or put on other emulsions after the mask, to allow the lifting effect. It is allowed to use make up after its application (10 minutes later). Plant Polysaccharides: plant polysaccharides extracted from rye work on the superficial first horny layer. It gives an immediate lifting effect. 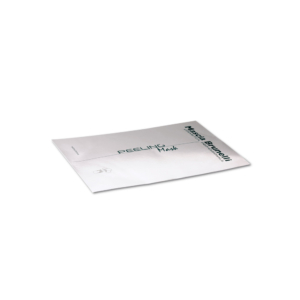 Oligopeptides: biotechnological active ingredient transcutaneous plant peptides go beyond the first layer of the skin and work to repair deep tissue by stimulating native collagen and hyaluronic acid synthesis. 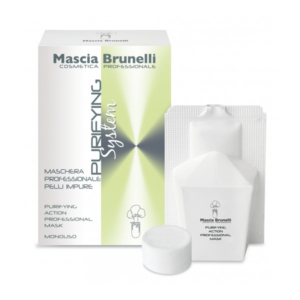 Are messanger peptides specifically involved in repairing damage to the cutaneous matrix. Attracting fibrobalsts and monocytes onto the site of matrix repair. Giant Kelp Algae: is a specie of marine alga found along the Pacific coast of North America, is something referred to a sequoia of the sea. Is one of the most nutrient-rich life forms that we know, contains as many as 70 important minerals and vitamins, including calcium, iodine, potassium, magnesium and iron. Amino acids/protein: the building blocks of cells carbohydrates: provides the skin with the ability to heal itself. Chlorophyll: essential to help us detox Essential Fatty Acids: Great to improve skin’s elasticity and suppleness Vitamin A: Works as an antioxidant.